Last week the Petermann Glacier in Greenland made the news for calving a monstrous iceberg the size of Manhattan, with scientists attributing climate change as the catalyst for this startling occurrence. Yet Californians don’t need to venture outside their own state to witness a similar, if less dramatic event, as climate change is shrinking many of the state’s native glaciers. “California and glaciers, it’s like pairing Hawaii and penguins. It doesn’t quite go together, but we actually do have living glaciers here in the sunshine state,” observed the Yosemite Conservancy’s resident naturalist Pete Devine. Devine has ventured to the same glacier in Yosemite for over twenty years, and although his first trip to Mt Lyell and its glacier began as a simple desire to bag Yosemite’s highest peak, after crossing an ice field that had stood for centuries he began a personal quest to chronicle its story. During this trip, he noticed the letters L and K painted on the rockwall surrounding the glacier in bright orange paint. When he returned from his hike he visited the Yosemite Research Library and found a comprehensive legacy of study that began with John Muir’s visit to the glacier in 1871 when he planted ice stakes to measure its movement. Devine also realized that this body of historical research had recently been discontinued and decided to take action. Lyell Glacier is the second largest glacier in the Sierra Nevada, but the biggest on the range’s west slope. The glacier, currently just over a half square mile in area, has shrunk about fifty percent of its size since Muir first surveyed it. Muir writes an early description of the glacier in his book, The Yosemite. In August, Devine is enthusiastically leading another group of people on a trek to the Lyell Glacier to gather more data and to witness firsthand some of the direct impacts of climate change. He’ll also ask the group to consider the repercussions of this and other shrinking glaciers on the Golden State. 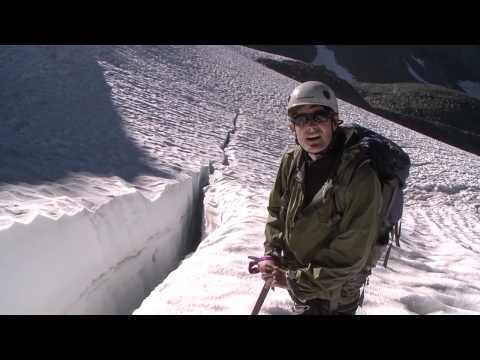 Want to see Lyell Glacier before it vanishes? Pete Devine, also a member of NWF’s California Advisory Council, is leading the Yosemite Conservancy Lyell Glacier Backpack trip on August 23-26 and there is still limited space available. 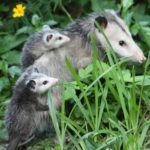 He’ll be assisted by the National Wildlife Federation’s California Director and longtime Yosemite area resident, Beth Pratt. How can you help? 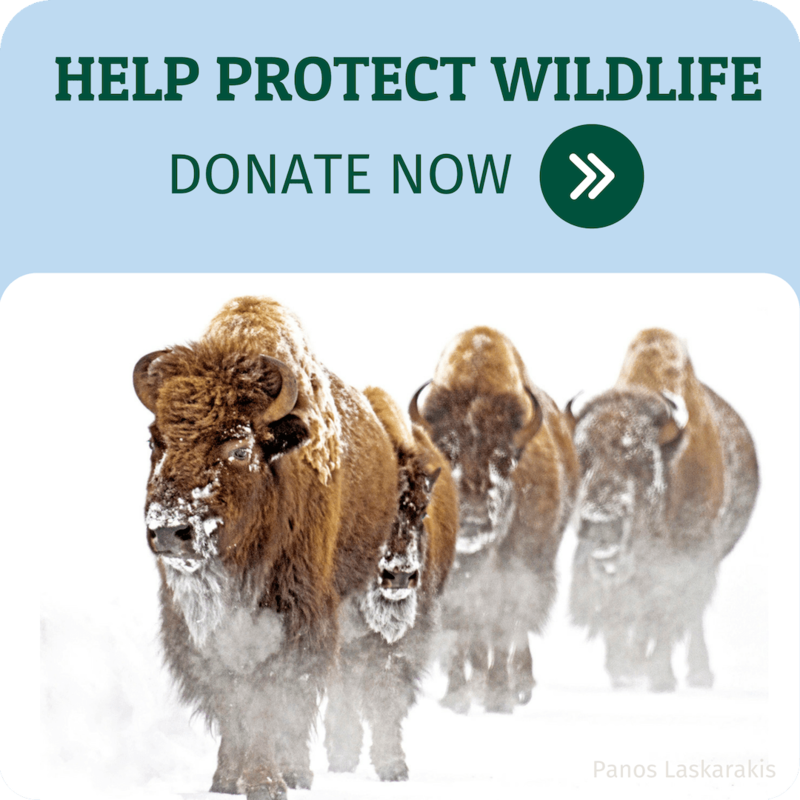 Make a donation to help the National Wildlife Federation’s work on climate change issues.